Drive positive buzz and increase sales for Wendy’s new beverage, HonesTea. Studio71 partnered Wendy’s with Rhett & Link to create an original song, Just Being Honest with a music video dedicated to the HonesTea beverage. 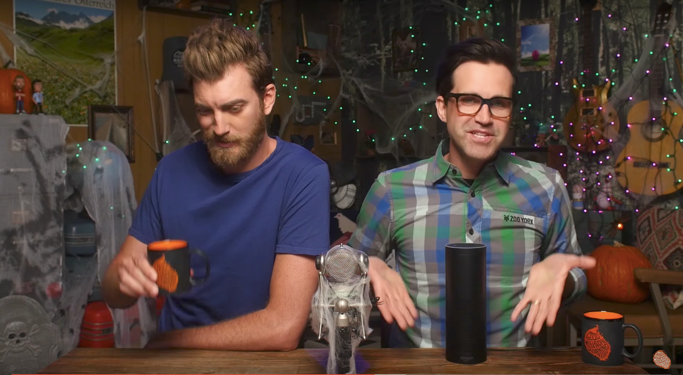 In addition, the duo hosted a LIVE streaming video event on the Wendy’s Periscope channel called the “Sip Me Up Booth” where fans were able to interact with Rhett & Link in real time. They YouTube video had over 4.6 Million organic views and Rhett & Link helped add 2,700 followers and 65,000 Hearts to Wendy’s Periscope account in one day.